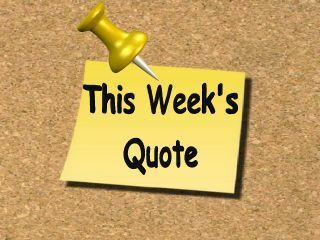 Last week I read a post on the blog that I didn't necessarily agree with. I thought it would be interesting to post a separate view on a similar topic. 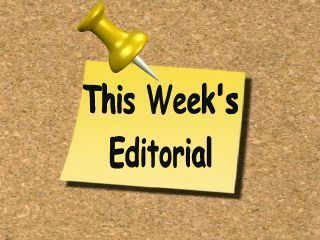 But, when any topic has the slightest connotation of politics things get messy. Political views lead to controversy and controversy leads to arguing and picking sides. 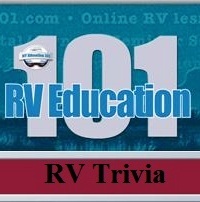 With that said, I received a question the other day about sanitizing the water system on an RV. It seems like every year about this time I get questions like this. 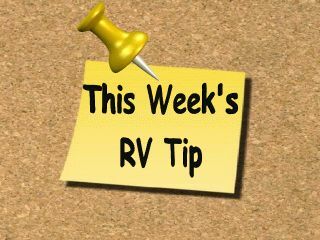 Often times people store their RV with some water left in the system. This water becomes stale and musty and the RV water system needs to be sanitized. 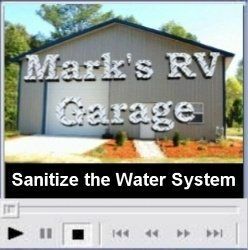 I sanitize the water system in our RV every spring when I de-winterize it and take it out of storage. It is really quite simple to do. I thought that offering some suggestions on how to prevent stale, musty water, and what to do if you encounter stale water would be a good topic for this week's feature article and video. 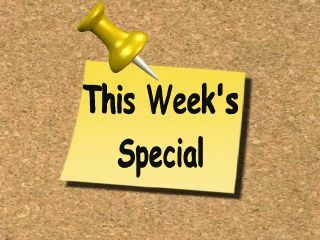 This week our Class A motorhome, and our Travel Trailer / 5th Wheel DVD's are on sale. 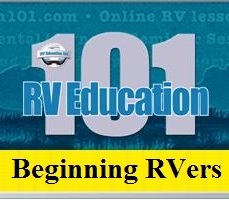 Whether you are new to RV's or just need a refresher these DVD's will answer all of your questions. Q. We recently attended the Rally in Albuquerque, N. M. after an educational session on tire pressures I inspected the rear tire of our class A rig. Much to my surprise I discovered that I could remove a lug nut with the chrome dress cover with my fingers. The problem is how to tighten it? Experienced RVers said to get the chrome cover off of the lug nut. But, how do we get the chrome cover off the lug? Nothing seems to be working, Pep Boys ground the chrome cover off. I purchased a lug wrench that fit the lug size. The chrome cover requires a larger size. 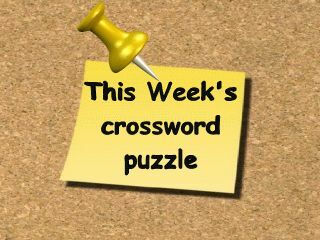 The chrome cover is indented into the lug and is most difficult to remove manually. I guess I should be prepared, and have a lug wrench of the proper size and hope you never need it. There are different types of lug nut covers, but chances are you will need a set of pliers designed specifically for removing them. 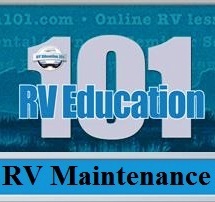 Here is a link to an example..
And keep in mind it can be difficult to remove and change a Class A tire by yourself. You should have a tire company do it for you in the event of a flat. You may want to check into a roadside service plan that offers a tire service. Gray Tank Preventive Maintenance: Over time grease and residue builds up in the gray tank and it causes a foul odor, not to mention how it is affecting the tank and valve assembly. Periodically treat the gray tank with environmentally safe holding tank chemicals to avoid odors from the tank. When the tank is empty you can also add some dishwashing liquid down the drains to help break down grease and residue build up.. Check out this week's poll: "Are you a fulltime RVer?" 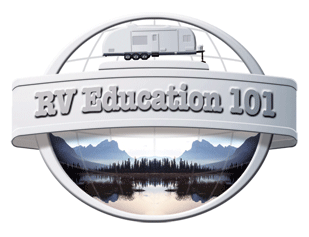 This RV video tip is: "Sanitizing the RV Water System"
Class A Motor Home 101DVD Operating a Class A Motorhome may appear to be a daunting task to a new owner. 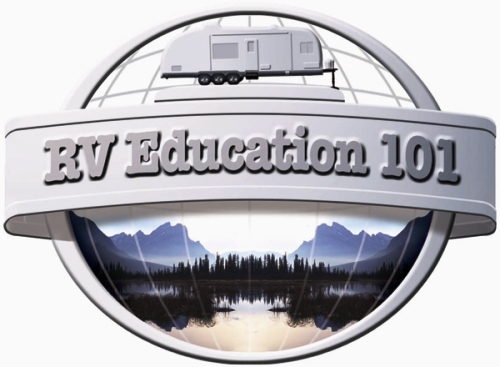 The Class A Motorhome 101 video/DVD makes it simple and fun by quickly providing you with a thorough understanding of how to operate your RV. Topics covered in this video include: weights, leveling, complete set up procedures, LP gas system, water system, electrical system, sewage system, generator, appliances, accessories, safety cautions and warnings and much more. Watching this production will put you light years ahead of where you would have been without it! Demonstration is shown on a Class A motorhome. 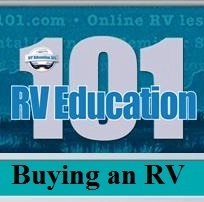 Watch as RV expert Mark Polk gives you this personal orientation as many times as you need to! 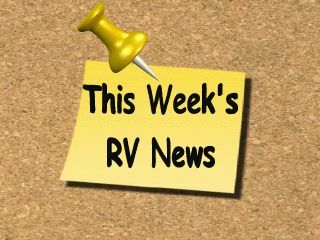 Travel Trailer/5th Wheel 101DVD Travel trailers and 5th wheels add a whole new dimension to the camping experience. They can also create additional headaches for you if you’re not familiar with the "how to’s" of your equipment. The Travel Trailer / 5th Wheel DVD will quickly provide you with a thorough understanding of how your travel trailer or 5th wheel works. 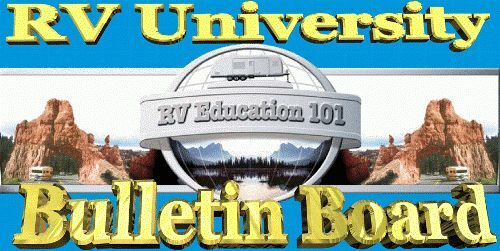 Topics covered in this DVD include: complete set up procedures, hitch work, leveling, campground setup, LP gas system, water system, electrical system, sewage system, appliances, accessories and safety cautions and warnings. Demonstration is shown on both a travel trailer and 5th wheel where appropriate. 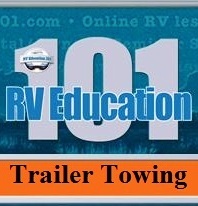 Watch RV expert Mark Polk as he gives you a personal travel trailer or 5th wheel orientation. You too will soon be a pro!